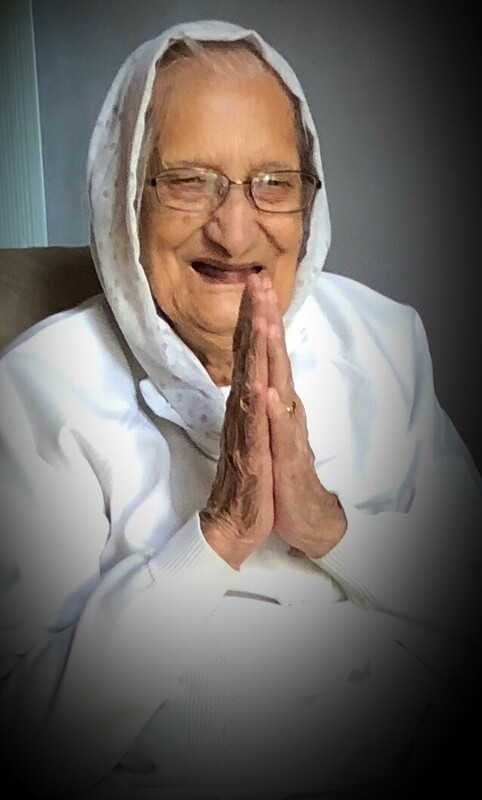 Mrs. Swaran Kaur Parhar passed away peacefully at the Foothills Medical Centre on March 24, 2019 at the age of 94 years. She will be dearly missed by her family and friends. Funeral Services will be held at COUNTRY HILLS CREMATORIUM, 11995 – 16 Street NE on Saturday, March 30, 2019 at 1:00 pm.